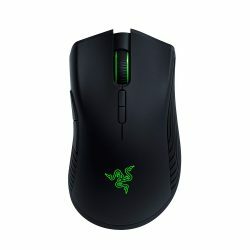 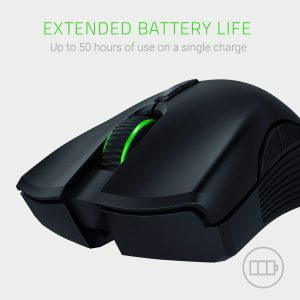 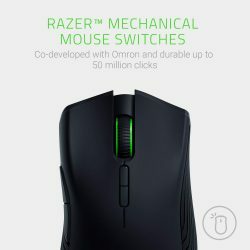 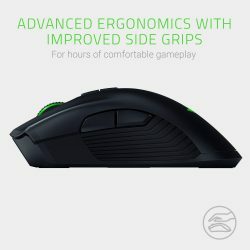 The Razer Mamba Wireless is the successor to the Razer Mamba and features battery life of up to 50 hours on a single charge. 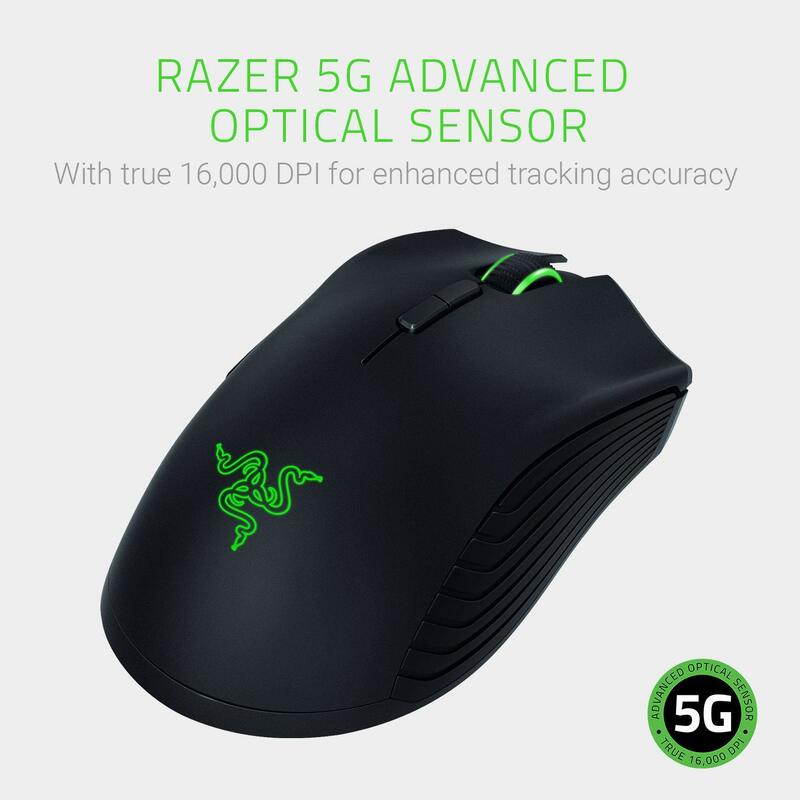 Enjoy enhanced tracking accuracy with our acclaimed Razer 5G Advanced Optical Sensor featuring true 16,000 DPI. Equipped with Razer™ Mechanical Mouse Switches, experience extended durability of up to 50 million clicks. 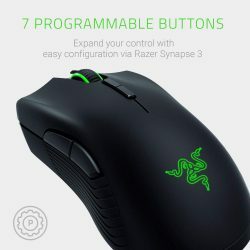 Get more control with 7 programmable buttons through Razer Synapse 3, and save up to 5 profiles to your mouse with on-board memory.